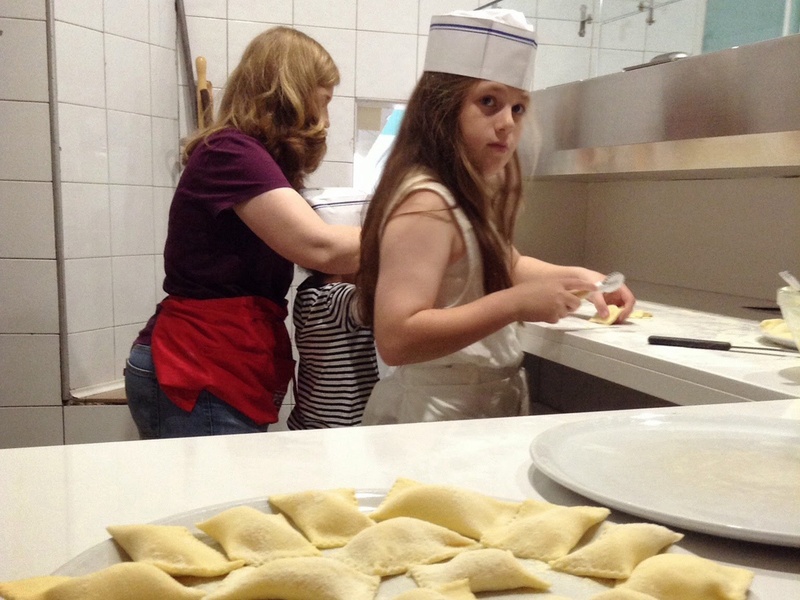 To learn how to cook some of the typical Lucanian dishes. Learn how to prepare traditional dishes using fresh seasonal ingredients. 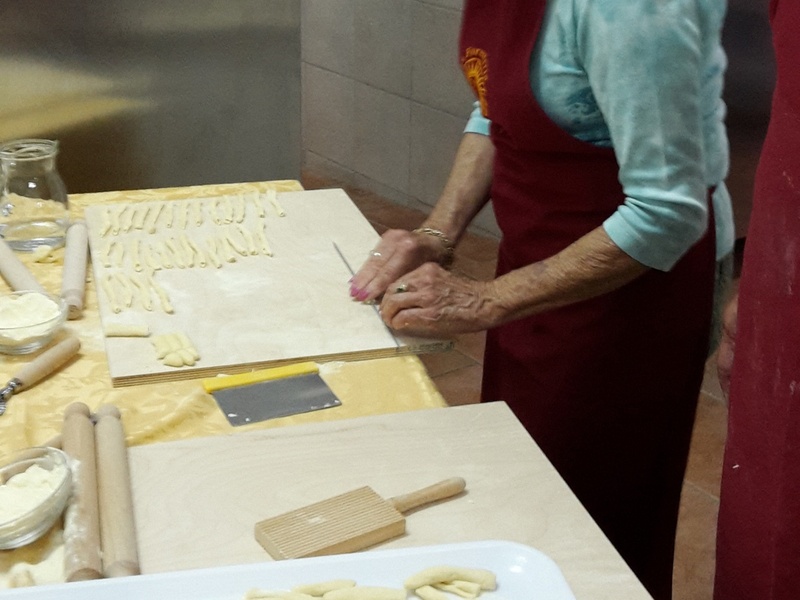 The activity starts with a visit to the market where you will be able to chose fresh ingredients for your meal. Then transfer to the restaurant where the class will take places. 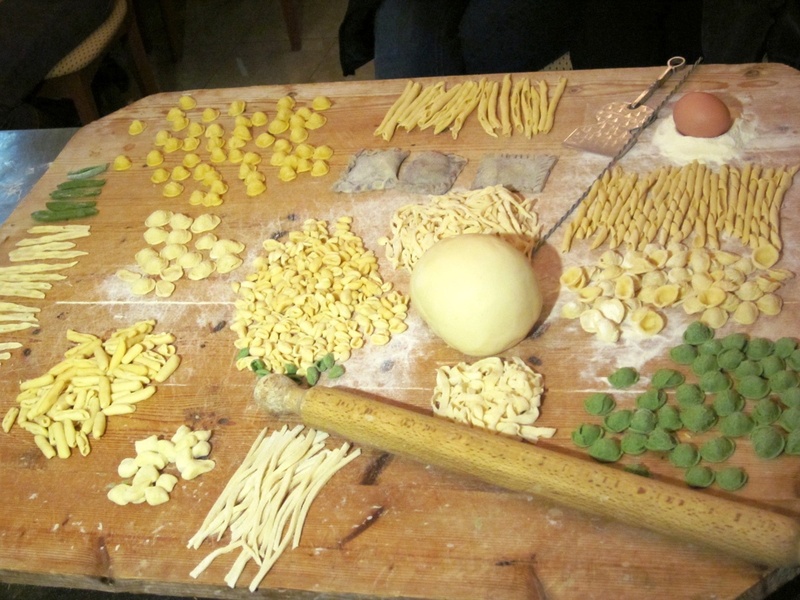 Homemade pasta, ragù, lamb with potatoes, are just some of the recipes you will learn. Many products are protected by theDOP brand that guarantees their local origin. The courses takes placein a restaurant in a cave, in the famous Sassi of Matera, orin a farm or in a noble palace. For the last location, it is necessary to check availability on the requested date. 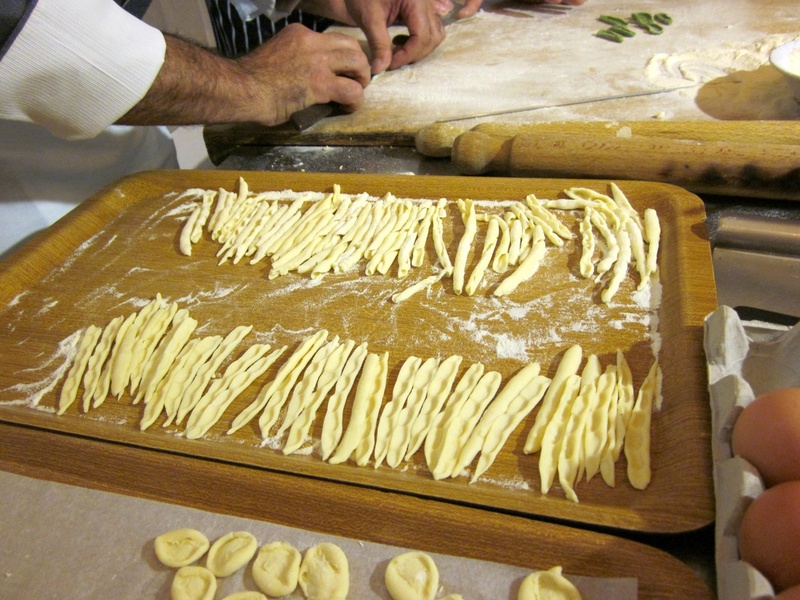 The experiences are completed withlocal life stories and some trick that the chef will teach you. The lunch or dinner includes 3 courses and drinks.